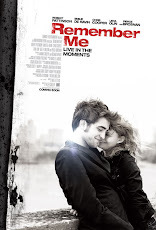 Rob to promote "Bel Ami" in October? & at the last paragraph it has sth interesting! The shoot (Cosmopolis) is set to wrap up in July, before Pattinson commences promotional work for drama Bel Ami in October with co-stars Uma Thurman and Christina Ricci, followed by Breaking Dawn: Part 1 in November. *Hopefully, this is true & we'll have a confirmation, soon!" *NEW* HQ Pics of Rob shooting 'Cosmopolis' (June 29th)! 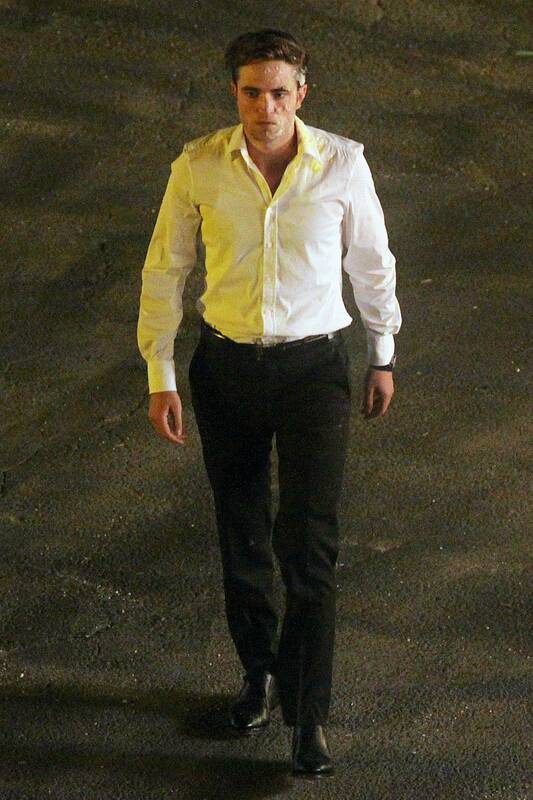 New footage of Rob rehearsing for 'Cosmopolis' from eTalk (June 28th)! *NEW* HQ Pics of Rob rehearsing for 'Cosmopolis' (June 29th)! Kellan Lutz impressed by Rob's "Breaking Dawn" muscles! Robert Pattinson is known for many things: his perfectly unkempt coif, his smoldering stare and his ability to make every girl swoon. Yet, one thing RPattz hasn’t been particularly well known for is his muscular physique…until recently. After seeing the scene, however, some wondered if Rob actually used a body double. Well, we caught up with his "Twilight" co-star Kellan Lutz, who blessedly assured us that it was all Rob. Um, we so can’t wait to see more! But Robert isn’t the only one working hard; Kellan has begun filming his new Indie flick "Syrup" (where we caught up with him on set) alongside Shiloh Fernandez and Amber Heard in New York City, his first film since wrapping "Breaking Dawn." So was it hard for Kellan knowing he wouldn't be returning to the "Twilight" set? "I love the 'Twilight' movies," Kellan said. "They enabled me to work with the commercial side of the industry and then make great independent movies that I’m proud of like 'Syrup.' It’s not bittersweet; its all sweet. It’s all pro vs. pro. It's great that we shot the last movie of 'Twilight,' 'Breaking Dawn,' but we still have two more years of press, so it’s not over for a while." 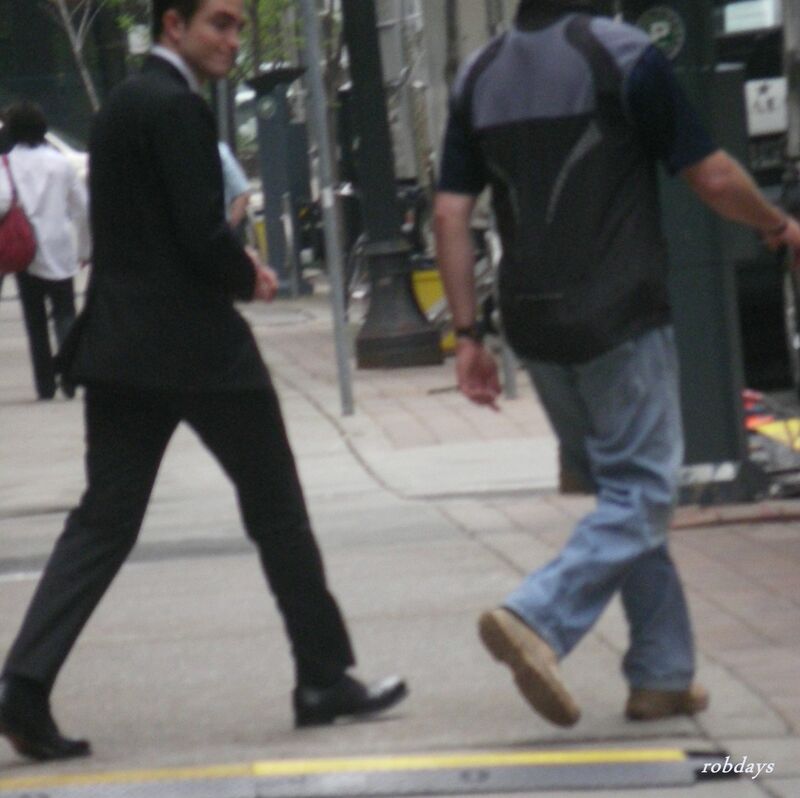 New\Old Fan pics of Rob from the 'Cosmopolis' set (29th May)! New Fan Pics of Rob at WFE NYC premiere! 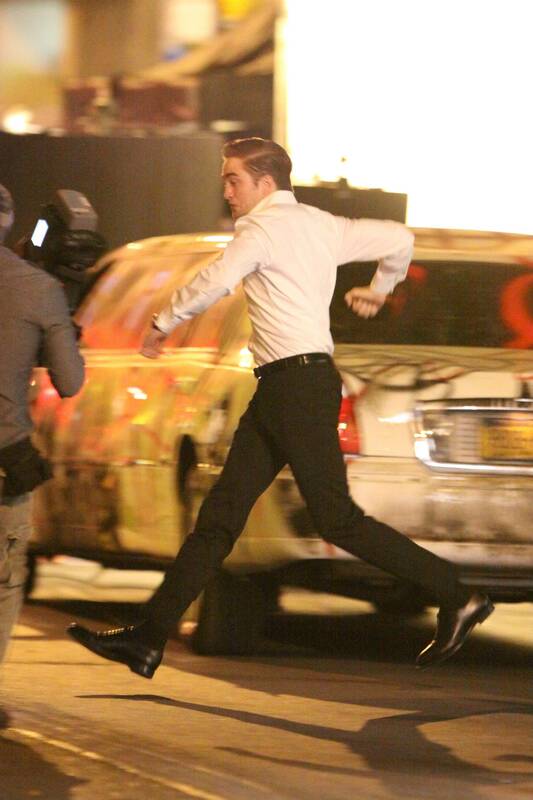 Videos of Rob shooting 'Cosmopolis' (28th June)! ICYMI Check all the pics from this shooting here! "Breaking Dawn" Brazilian Trailer (slightly different)! In the brazilian trailer there is a different angle at Bella's wedding dress (1:16) & a wider shot of the honeymoon scene (1:28-1:30). You can check the differences by watching the american trailer here at 1:08 for the wedding dress & at 1:18-1:19 for the honeymoon scene! Teen Choice Awards 2011: Rob, Water For Elephants & Eclipse are nominated! Voting is now open, so be sure to voice your choice and vote. You can vote once a day per category! Additional summer categories will be coming soon. The award show airs LIVE, Sunday, Aug., 7 at 8/7central on FOX! More info here! Only USA residents can vote! 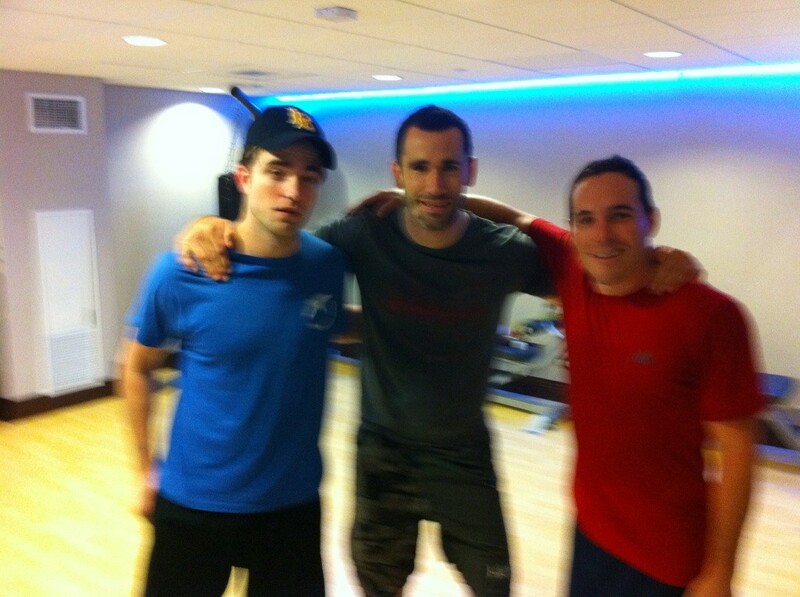 Hockey player, Michael Cammalleri, tweets a pic with Rob at the gym from last weekend! 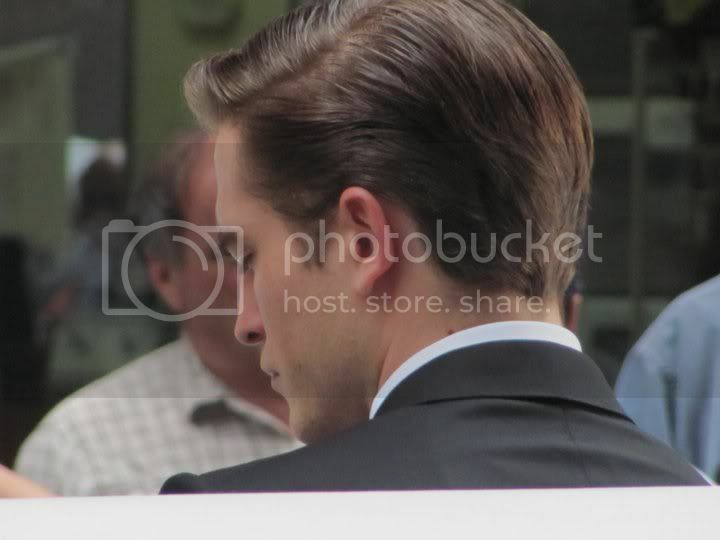 NEW Pics of Rob on the set of Cosmopolis - Rehearsal & Shooting (June 28th)! Tinsel Korey (aka Emily in 'The Twilight Saga' movies) tweets about "Water For Elephants"! New cute Fan Pics of Rob at WFE Paris premiere! New/Old Pic of Rob at the 'Cosmopolis' set (June 1st)! Rob in Optical Ad (Mexico)! 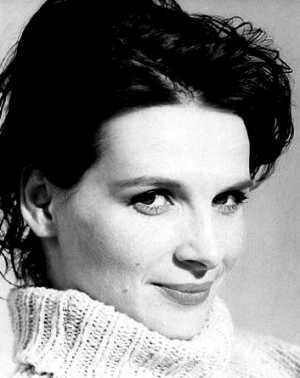 Juliette Binoche talks about Rob with french magazine Le Provence! Russian Radio NRJ quoted Juliette's interview with french magazine Le Provence! "I had no idea who he was, I have never followed his career or seen Twilight. We had a chance to have a dinner together couple of times, that’s how we met. Turned out he’s a big fan of movies. All these years he watched 2-3 movies a day and one of his favourite movies is “The Lovers on the Bridge” with myself in it. He’s really funny, just like a kid. He charmed me." J.B: I don’t have a point of view about his career, I didn’t see the “Twilight” movies. We had diner together on set. He is an incredible cinema buff who for several years saw two to three movies a day. He is a fan of “Les amants du Pont Neuf” (The Pont Neuf lovers). He was funny, you would have thought he was a little child. 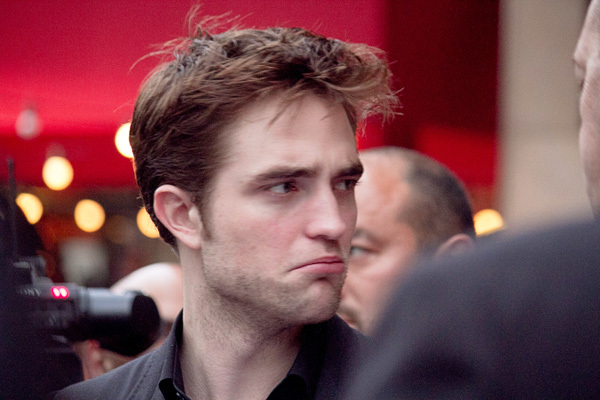 *In case you don't know, Juliete Binoche is going to be Rob's costar in Cosmopolis." 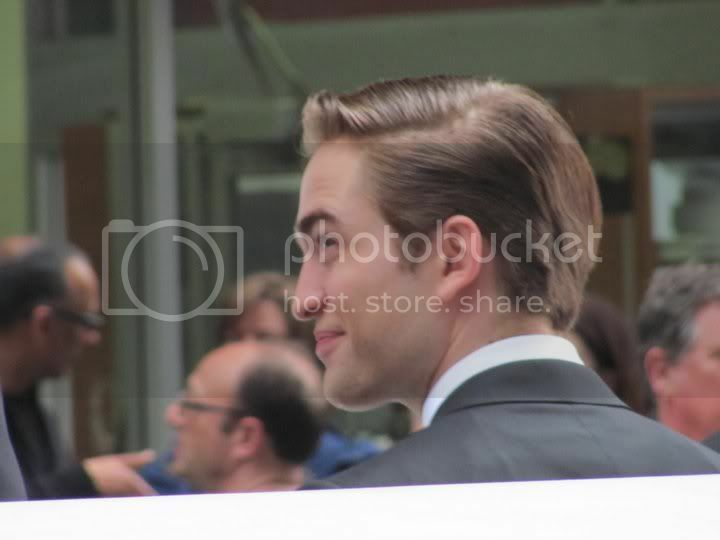 Fan shares her experience from the 'Cosmopolis' set & a new fan pic! 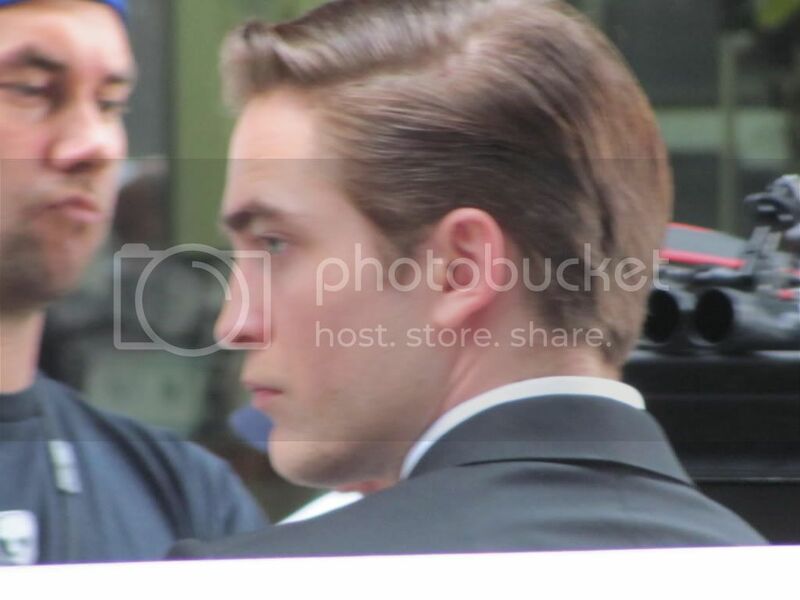 Do you remember these 2 fan pics from the Cosmopolis set that were posted here? Well, lucky Jeanette who took these pics shares her experience! I just wanted to explain. That pic that you tumbled was mine. And I would like to give a brief description. I'm pretty sure his fans would want to know what I saw when I took this picture. Donna and I went to the set that day on May 29th. And we had loads of fun. Getting Dean to blush, was a great moment. You know how that man is, EMOTIONLESS. Well... the story behind that pic of him with the closed eyes. It took my breath away. I was getting my camera ready. And just basically fooling around with it. When I was looking into my screen. I could see his eyes fluttering and his lips moving. Like he was preparing himself for the upcoming scene and saying his lines. Just the pure concentration that poured from that picture takes it all away. And to see this man, do his job. A job he does very well. He was just very focused and I know none of his fans have ever seen him like this. In his element. One he shines in. I was just truly taken aback from this picture. Yes, I tweeted this picture. But never said it was mine. I'm in the process of getting it copy righted to my name. So.. if want you can say that about the picture. Also, Jeanette shares a new pic! 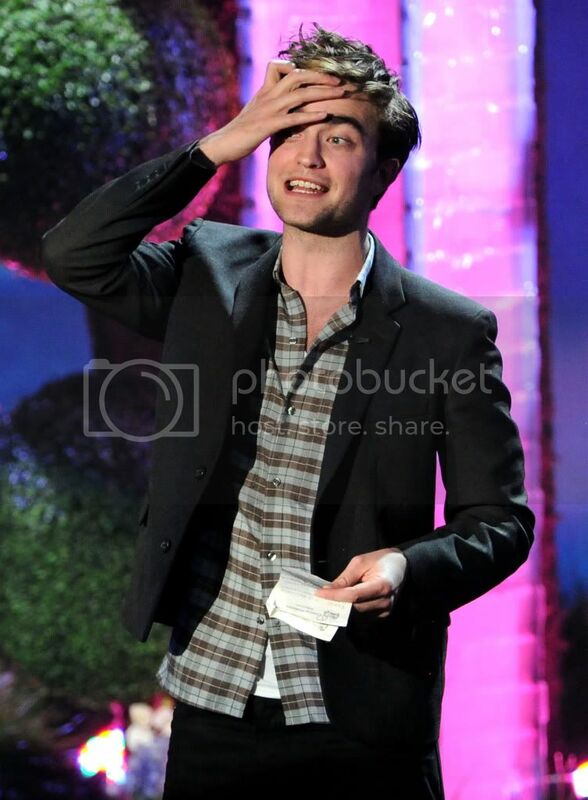 New HQ Pics of Rob at the MTV Movie Awards 2011!